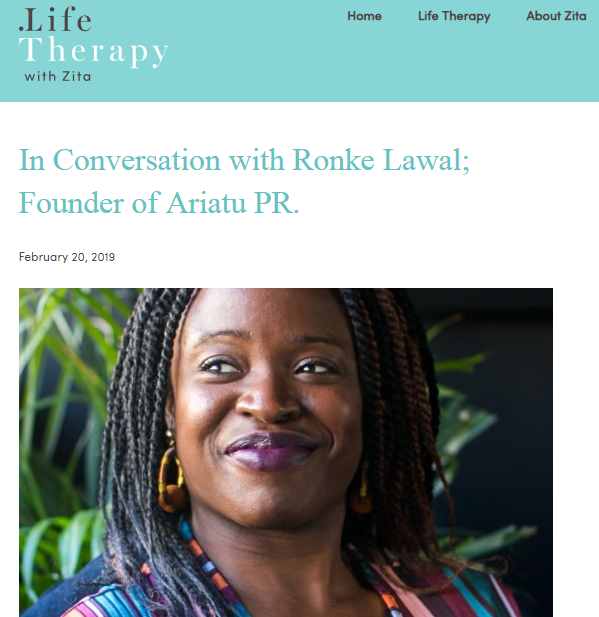 I thoroughly enjoyed this honest and open conversation with systematic coach Zita Tulyahikayo on her podcast, The Life Therapy with Zita Podcast. We really dug deep and had a conversation that genuinely looked beyond the superficial. We spoke about life, love, family, our ancestors, womanhood and so much more. 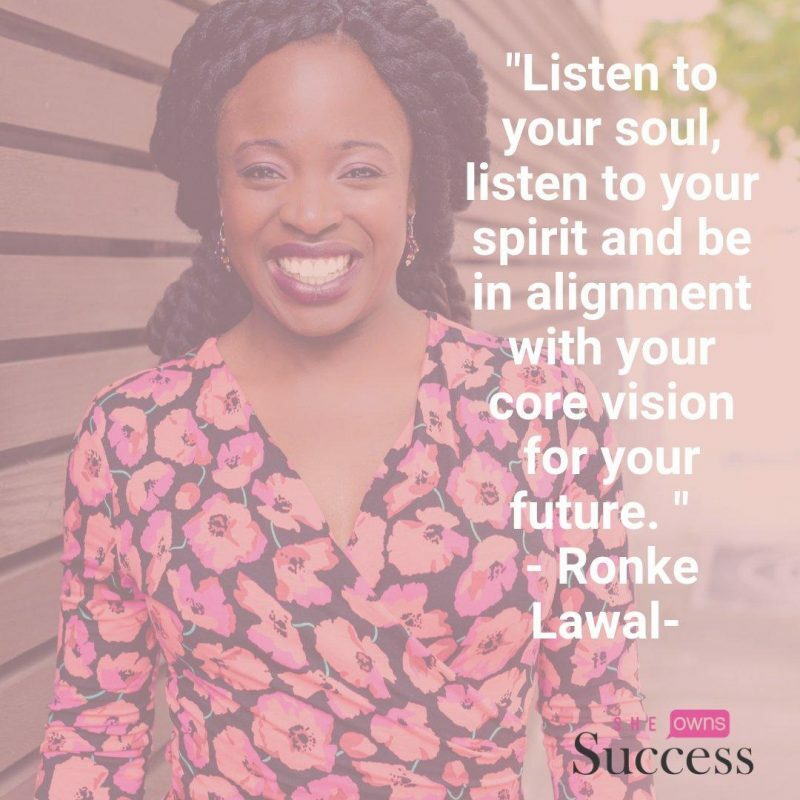 We spoke about our inner power and how we manifest that power in our lives. This is a raw conversation with so much passion and as you’ll hear when you listen I had so many moments of vulnerability and truth. I love food. To me, food is an expression of love, comfort, home, new experiences as well identity. Food was and still is a way of ensuring that culture is not forgotten and lost. Language may be diluted but food has a way of reminding us of who we really are, it also opens up new doors to experience places and cultures that we may never get the chance to explore through travel. Food for me is where my comfort lies, it doesn’t judge me, it doesn’t laugh at my accent when I attempt to speak Yoruba, to check my “Nigerianness” nor does it question whether I should be here (British Problems). 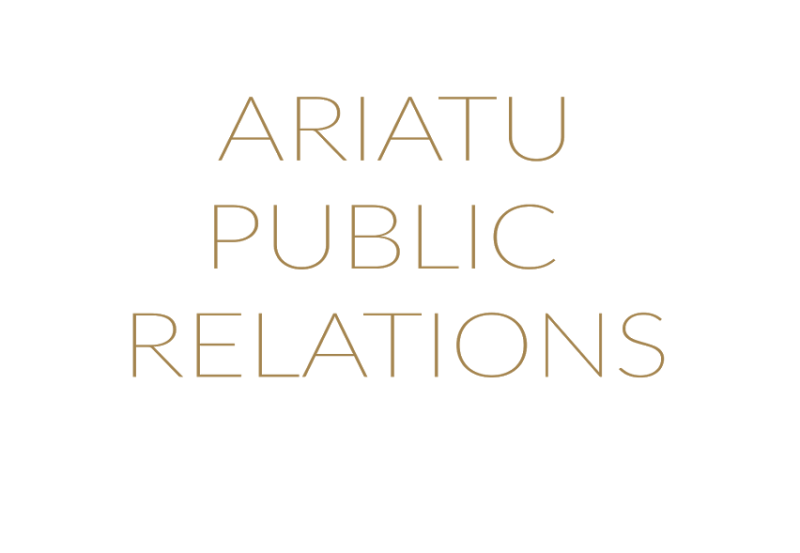 I have found a way to embrace not only my Nigerian heritage but also to explore the diversity of Africa through food and I particularly love working with food entrepreneurs using my PR knowledge to improve their business offering. The African continent is vast, so vast in fact that one cannot understand how the world tries to label Africa as a country. From the East to the West, North to the South: African nations and their cuisines vary and are so unique and distinct that they deserve so much more profile and celebration than the world is ready to give. 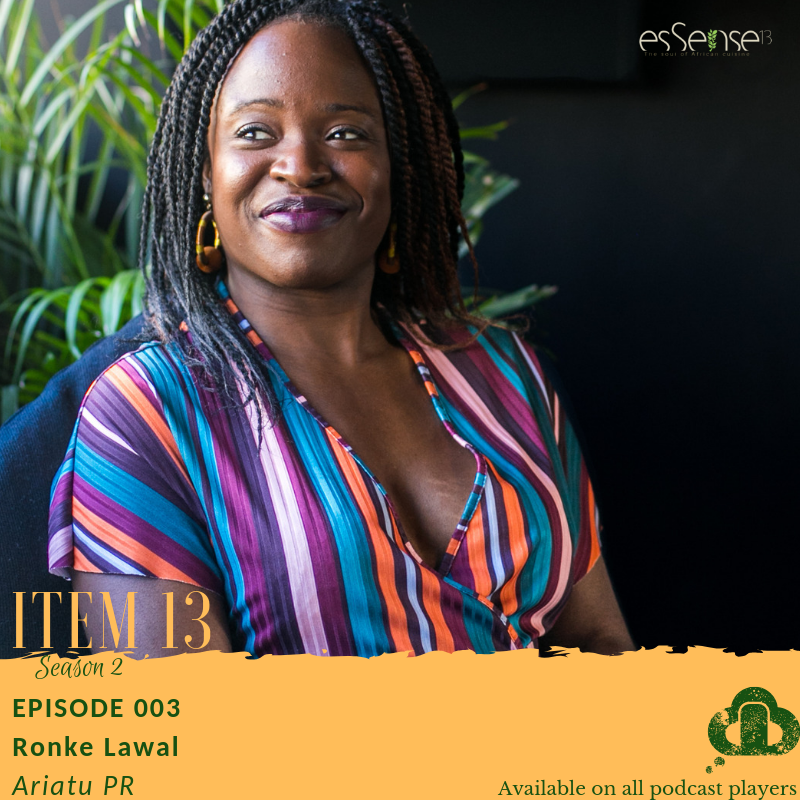 Thankfully Yorm Ackuaku, Founder of esSense 13 has created Item 13 a food podcast which paves the way for a celebration of African food using the medium of podcasting. Each episode features key influencers, chefs, food entrepreneurs and food lovers. It is such an exciting time for the landscape of African food and it is great to see a platform like the Item 13 podcast shining a spotlight on all things African food. 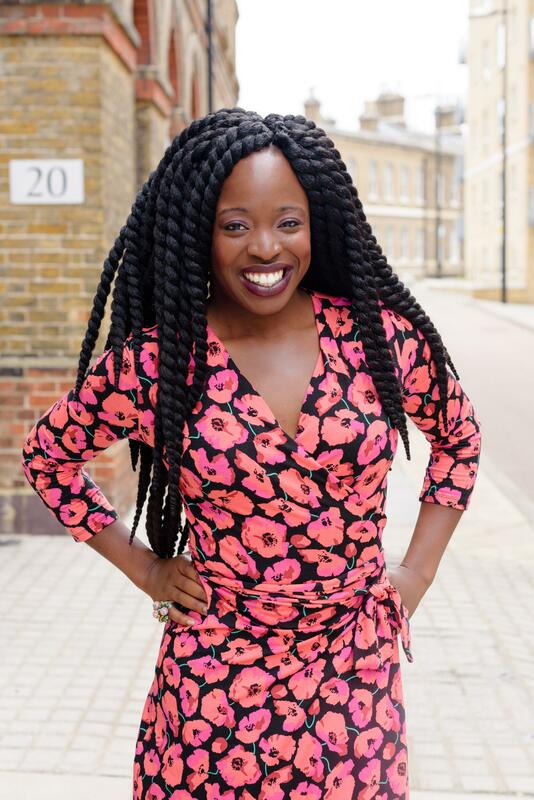 There is an African food emergence taking place with many food entrepreneurs creating ready to eat/easy to understand products which are now becoming available in the mainstream supermarkets, not just in areas like Dalston or Peckham. 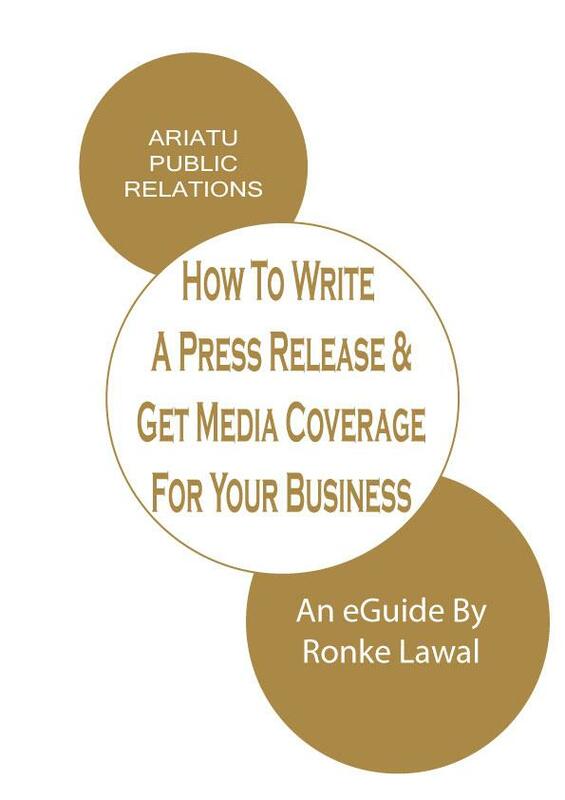 As a PR specialist, I believe that African food entrepreneurs and restaurants have so much to offer and just need to promote their businesses more effectively, work on their public facing image and intentionally use the media to reinforce positive perceptions of African food.